Orthodontics is a specialty of dentistry concerned with the diagnosis, prevention and treatment of dentofacial anomalies also called malocclusions. Practicing orthodontics necessitates advanced professional training and skills required to adequately elaborate treatment plans and to fabricate, place and control orthopedic corrective appliances required to correct malocclusions (alignment of teeth), jaws and soft tissues that contribute to dentofacial harmony and function. 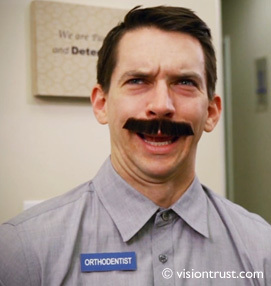 How does someone become an orthodontist? First, the orthodontist is a dentist, but he is also a highly qualified expert who specializes in aligning and coordinating the teeth and jaws of children, teenagers and adults. He practices orthodontics exclusively and does not do any work in other dentistry fields, such as periodontics (treatment of gums), prosthodontics (crowns, bridges, dental implants, “dentures” or partial or complete dental prostheses), endodontics (root canal treatment), or surgery (tooth extractions and various surgical procedures). In order to become a certified orthodontist, a qualified dentist (who obtained a doctorate after a 4- or 5-year dentistry program) must successfully complete a two- to three-year full-time orthodontic residency program recognized by the Ordre des dentistes du Québec (ODQ) and the Royal College of Dentists of Canada (CRDC) (the competent authorities). The post-graduate program, which leads to a certificate or a master’s degree in orthodontics, must also be recognized by the Commission on Dental Accreditation of Canada. 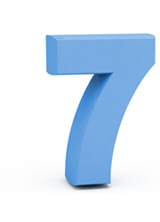 The commission reviews all the programs on a seven-year cycle. Its accreditation means that a given program meets all of the requirements for specialty training in the field of orthodontics. ➡ To learn more on the qualifications of the Lemay orthodontists and their team. ➡ To learn more on the ideal age for a first orthodontic evaluation and the benefits of early orthodontic interventions, as recommended by the associations of orthodontists. Who should I pick for my child’s orthodontic treatment or mine? 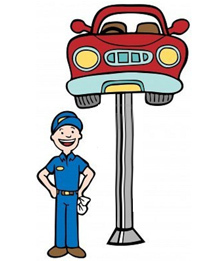 Would you trust your heart to a mechanic? Certainly not! You would probably see a cardiologist just like you would trust your skin problems to a dermatologist and your car engine to a mechanic. When only the best will do, trust a certified orthodontist with in-depth training and experience to treat you or your family members. What degrees or certificates do they have? What specialty training do they have in orthodontics and how long was this training and where? Do they enroll in continuing education courses in orthodontics? Do they offer other forms of treatment? What kind of appliances do they use? What technological equipment do they use that facilitate the diagnosis and treatment? Do they work with other specialists? Do they treat adults, complex cases, interdisciplinary cases? Do they perform orthodontic prevention and interception in children, treatments? How many similar cases have they treated successfully? Can they show you such cases? Were some of their cases unsuccessful? Are they members of associations of certified orthodontists, such as the Canadian Association of Orthodontists, the American Association of Orthodontists, the Quebec Association of Orthodontists, the American Board of Orthodontists, etc.? Are they involved in academics, teaching or research? 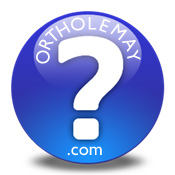 ➡ Read this chronicle… and do not hesitate to ask other questions to your orthodontist. The right treatment for you! These days, there are many types of treatment: simple treatments, other more complex treatments, interdisciplinary treatments, complete treatments, compromise treatments, performed with fixed multiband appliances, removable appliances, lingual braces, clear aligners, etc. Each of these treatments has its benefits and disadvantages, but patients might find it hard to find the best one. 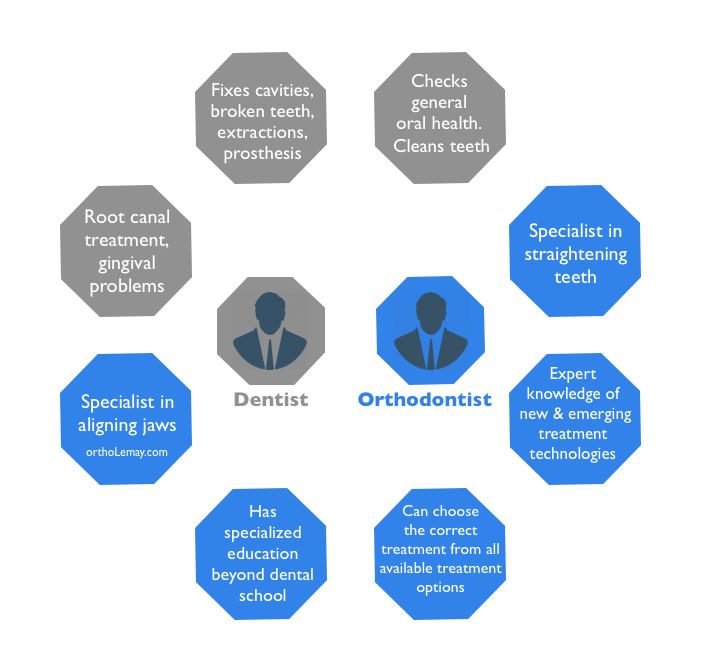 This is why a trust relationship between the patient and the orthodontist must exist, because only an orthodontist has the required knowledge to identify the best treatment plan for a particular case to answer the patient’s expectations and wishes. The orthodontist’s specialized knowledge allow him to evaluate and detect all the variables in your mouth and dentition, which will allow him to elaborate a “customized” treatment plan for you. Because he works with a full range of orthodontic appliances every day, he knows which are indicated in what cases and how and when to use them. The certified orthodontist has more than 4 000 hours of additional training in orthodontics (and related sciences) beyond the basic general dental training. You deserve what’s best, choose the expert in orthodontics, a certified specialist in orthodontics; the orthodontist! The following video, shows with humor the difference between a general dentist and a certified specialist in orthodontics. before choosing a doctor, an orthodontist or orthodentist for orthodontic treatment!